An MKV file is a free, open source container format developed by Matroska. It can hold different types and unlimited number of video, audio, picture or subtitle tracks in one file. 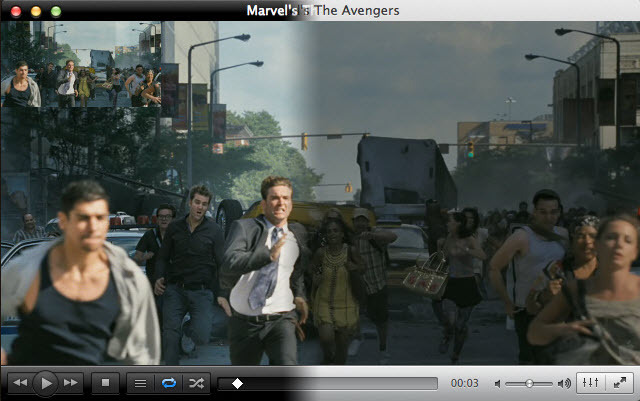 An MKV file is not associated with a single player like the official Apple QuickTime. That's the reason why people usually feel frustrated when they try to play an MKV file in QuickTime. Luckily, you can install some plug-ins to boost QuickTime's native file support for a large number of media formats such as the MKV file. What if the plugins doesn't work any more? That naturally pushes the user to find alternative players that can play MKV files on Mac and that too do a good job at that. Don't frustrated! We will be reviewing some of the best MKV players for Mac today in this article and to ensure that we have something for everyone out there. PS: We'll cover five excellent free MKV video players that will work on the Mac, some are just general movie player apps and some are full-fledged media center applications that will do far more than just playing HD video formats. Ultimately which is the best is up for debate, but since they're all free there is no reason not to try them all and discovering which is the best for your specific needs. Due to its wider audio and video format support, subtitle support and user-friendly interface, the Wondershare Player has gained popularity from its Mac users. 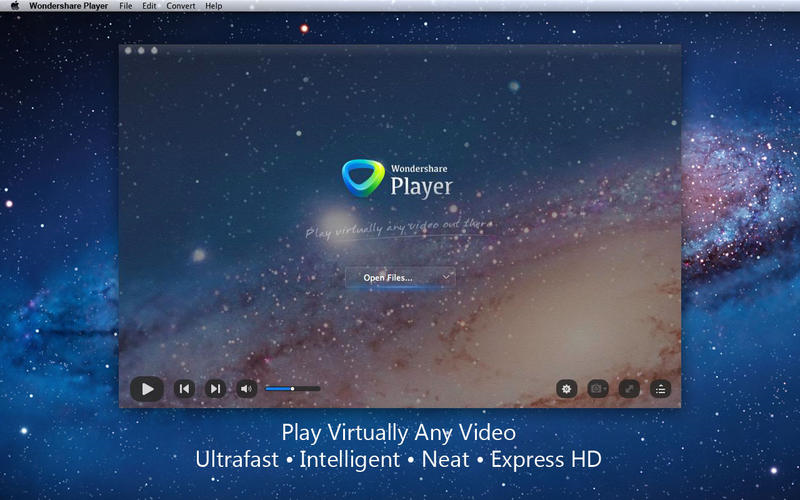 This powerful media player is designed to support all media formats on both Mac and Windows platform. Hence, you can use it to handle the MKV files as well as other video formats that QuickTime fails to support natively in their Mac OS X. The second recommendation is VLC, which will play just about any video or audio file thrown at it and MKV is no exception. VLC recently came out with some pretty significant changes, and even if you don't plan on using it to play .mkv movies, it's a worthwhile app to have on any Mac. Some users report performance issues with playing MKV from VLC, but I've had no such problems. Perian is a third party Quick Time component that adds support for a huge variety of video formats (including MKV) to Apple's very own QuickTime Player. It's easy to install and sits as a preference panel, and once it's installed there is nothing extra required to use, just open the once unsupported videos in QuickTime Player. 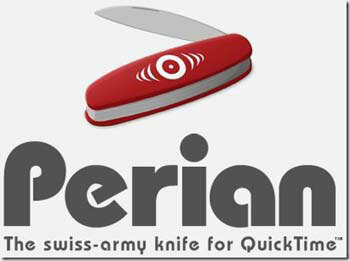 Perian is quite good, but some users encounter strange issues with OS X Lion and OS X Mountain Lion, so this may not be the best solution until Perian gets updated with full support for the latest versions of Mac OS X. Low and behold, MPlayerX works wonderfully to play MKV files, and the interface closely matches QuickTime Players black minimalist theme. Performance was excellent too. This is definitely another worthwhile choice for watching HD video on the Mac, and it's available free on the Mac App Store. Although Plex is generally a great media center app, the most recent update took a strange turn and the interface is more confusing than it needs to be. Nonetheless, it still plays MKV files quite well, if you're going to use it drag and drop the MKV video onto the Plex icon to load the movie, otherwise trying to navigate through Plex's confusing new menus will likely leave you frustrated and lost. Which is the best? That's up for debate. For general versatility, VLC is a must-have app for all computer users, MplayerX is really giving it a run for it’s money, but for overall media center functionality XBMC (now called Kodi) is great. Try out a few and see which fits your needs. Enjoy your movies! Apple products are not compatible with the MKV file inherently. So, in order to handle this incompatibility issue, you'd better convert the MKV file to an Apple-friendly formats for broader purposes on your Mac OS X (mountain lion supported). 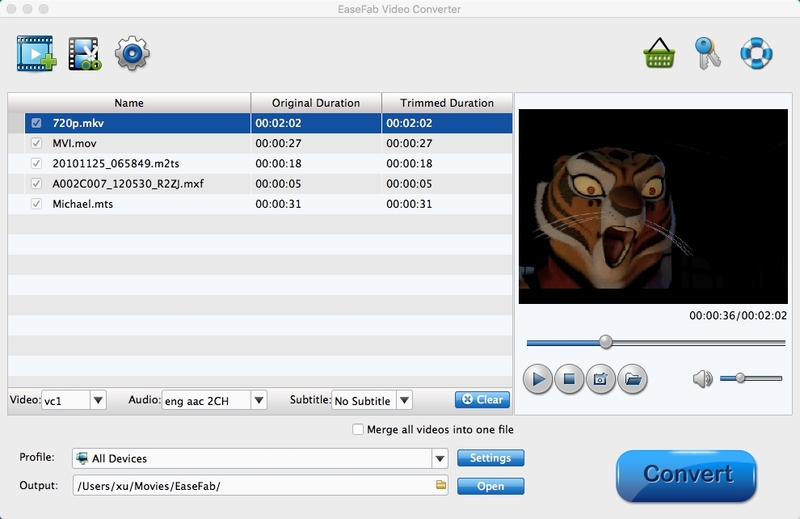 To do it, you can try the Video Converter for Mac to convert videos quickly, easily and with no quality loss. Step 3: Click the Convert button on the bottom-right corner of the interface. Editors' Note: If you have MKV playback or editing issues, please go to our "MKV Related Topics" to find the solution. This page offers simple solution and ultimate solution for you to play, edit, convert MKV as well as burning MKV files to DVD.